So, Got home from deployment, moved and I am about to send my Forks out to JDM for the work-over. 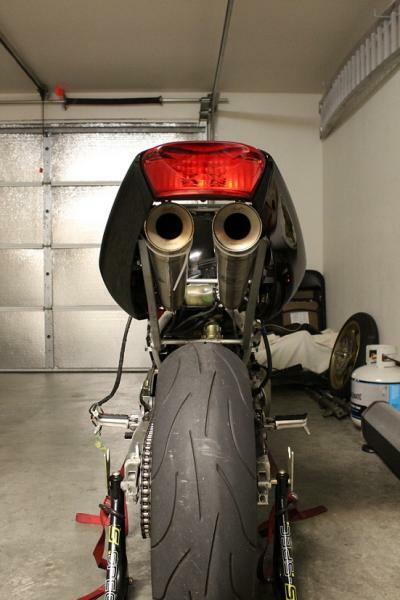 Started screwing with the idea of an undertail exhaust and tore into the bike last night. This is what I am dealing with as far as battery placement issues and where I want my pipes to go. Ideas and comments, good and bad are welcome. I ahve done the math to the best of my abilites and should run the pipes to have close to the same back pressure. If I can get the battery mounted I will have it dyno tuned and see if it makes close to the 101HP and 67 ft/lbs Torque. Last edited by Squid; 02-11-2013 at 08:36 PM. Did you work out tire clearance and heat issues? 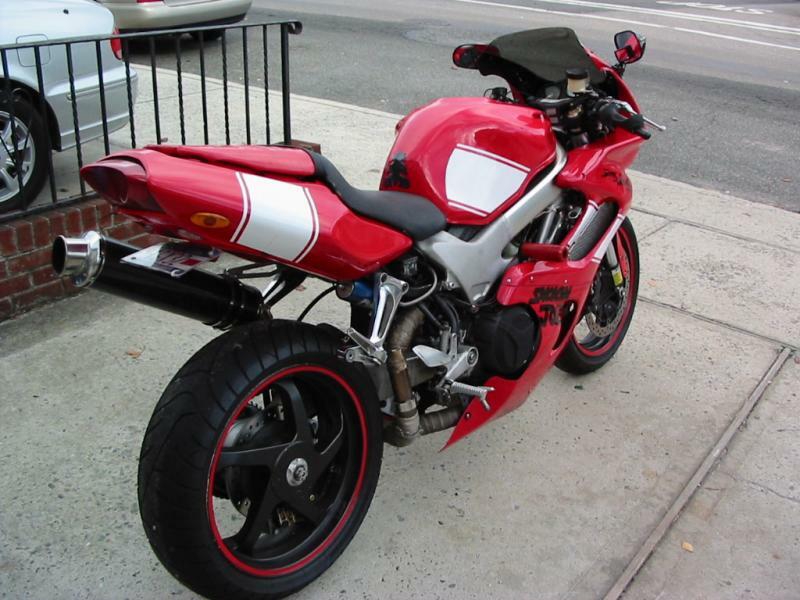 I have wanted the undertail exhaust but wasnt willing to relocate all the underseat stuff. 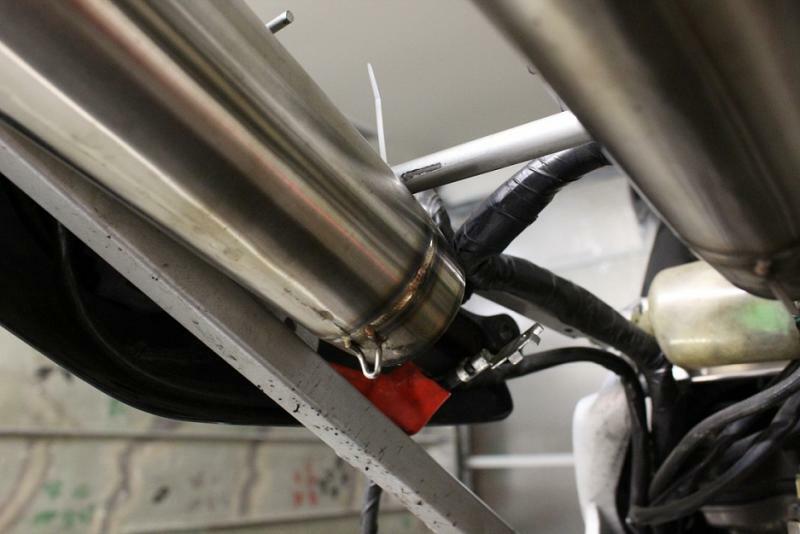 Wont the cans heat the subframe to crazy temps, and then your seat and you? Are you gonna wrap them? Last edited by smokinjoe73; 02-11-2013 at 08:59 PM. 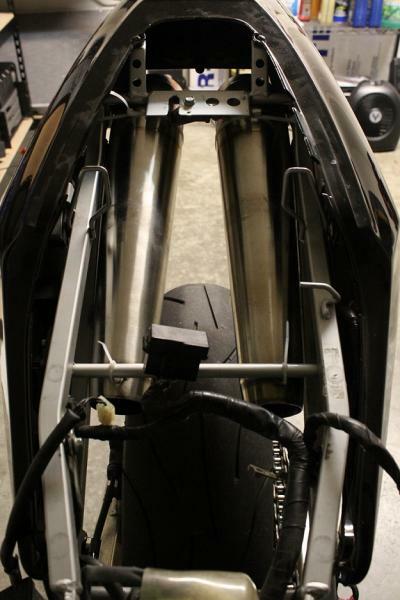 I mocked them up using zipties to the subframe, I have clearace between the suspension travel. I will be wrapping and using heatshield that I have found laying around that is aircraft grade. I will keep this updated as the progress unfolds. Get one of the super small and light lithium batteries, build a box in the proximity of the stock box, put tons of heat shield around it and you're set! You're just north of me a little ways. I was thinking about that route. I also recall seeing a thread about making your own battery on here. I want to say Jamie wrote it up but I am probably wrong. This season I will be trying to put alot of seat time in so I may hit you up since everyone I know rides HD, If thats cool? Jamie has batteries for sale. Tweety showed how he builds um.. and I may one day get of my *** and do a wrote up on what I made.. Exactly what Marquez and GTS said. Get an 8 cell A123 battery pack and it'll save a bunch of space, it made my undertail radiator go from cramped to breathable in one move. I've had good luck with Jamie's pack, it's nearly as cheap as building your own ($10-20 more or so) and the guy who builds them can put on whatever connector you want. Tweety has suggested making a pack of four 3.2V 10ah headway cells, but that would take up nearly as much space as the stock battery so probably wouldn't be correct for your needs. Thanks, I new Jamie made them, I forgot Tweety made that thread about making them. Much help! I am interested on your write up though, more ideas the better. Looked at his website and will be keeping that in the memory bank as an option. Thanks 7. I didnt realise how much I missed my bike till I got home and really cant stop tweaking it here and there. If you do go the Litho Battery route make sure you heat shield it as said but make sure to keep it non insulated and cool. Got it. I will be thinking of cooling ideas to introduce fresh air to it. Thanks for that. Quick Reply: Where would you put your battery?